If you are going to close your above ground swimming pool you will need to make sure that you have everything you need first before doing so. This short guide will show you exactly what you need to close your above ground swimming pool complete with pictures so you can fully understand what you need to buy if you do not have any of the required item to close your pool. Most above ground pool closing supplies can be bought online or at a local pool supply retail center. It is very important to make sure that all of the materials you are using to close your pol are in good working order and shape. For example if you air pillow is getting old you may want to replace it, even though you have it. If your air pillow’s old it could burst during the winter and then it will be a real pain to try to replace it with a frozen or ice cold water pool. Always properly inspect all your pool closing supplies for damage and wear and tear. The following items are required to properly close a basic above ground swimming pool with no deep end. 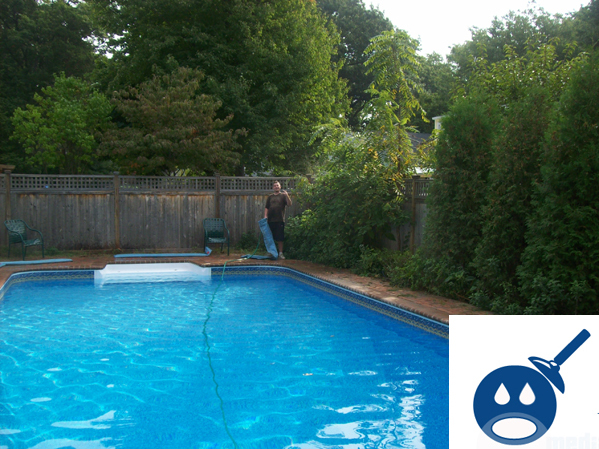 You may also need a basic set of hand tools as well to close your above ground swimming pool. It is also a good idea to have someone help you close your pool as well. Larger sized above ground swimming pools may require to people to properly install the pool cover. 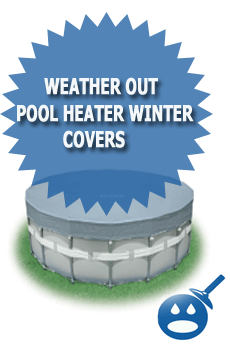 You will need a winter plate to cover the pool skimmer to protect it from freezing. You can use above ground pool cover clips to help ensure that your pool cover stays on all winter long. Pool cover winter clips prevent the pool cover from coming off in windy areas. 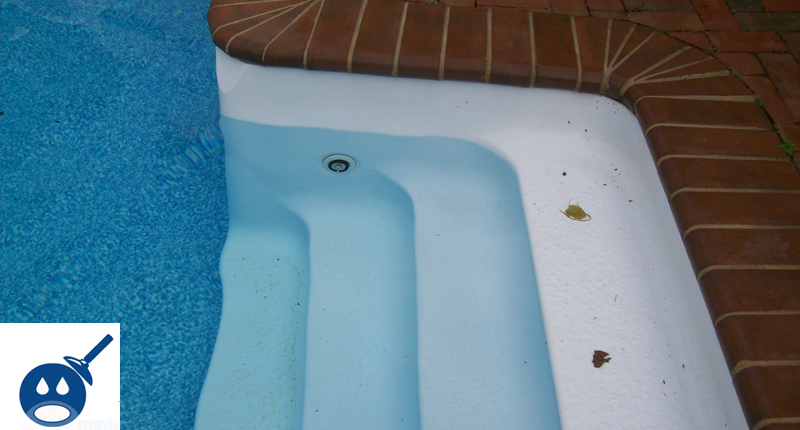 You will need an above ground air pillow to protect your pool walls from ice expansion during the winter. You off course will need a swimming pool cover and a winch to tighten the cable around the pool cover to the pool.